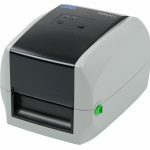 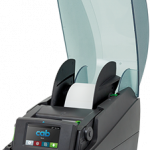 Eagle Wright has barcode printers for every business size and print volume. Whether you’re printing asset labels from your desk or in the warehouse making shipping labels, we have a printer that meets your needs and budget. 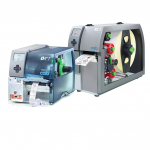 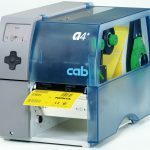 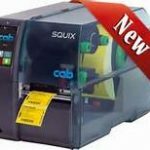 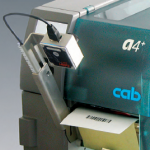 While we feature the Cab printers, others brands are available for different applications or as a replacements to your current model.